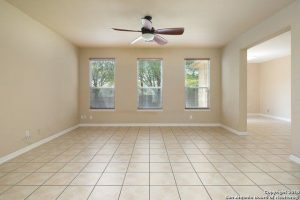 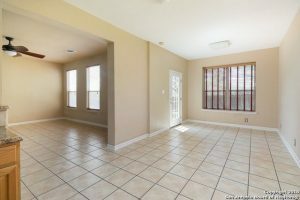 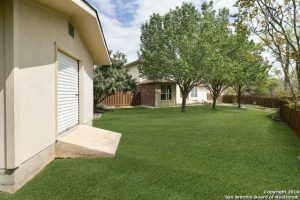 We SOLD in El Risco San Antonio! 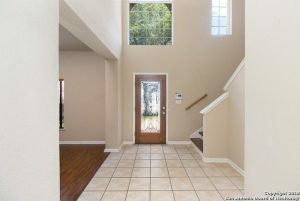 Incredible multi-story greenbelt home in Las Lomas. 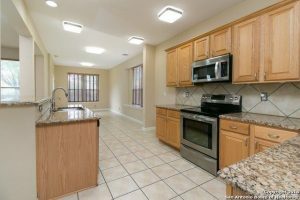 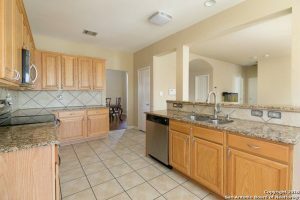 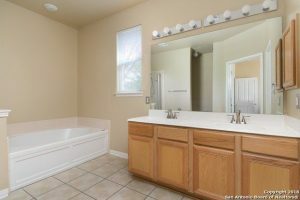 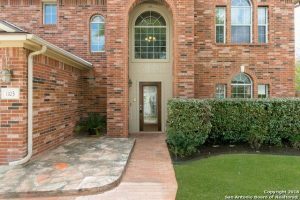 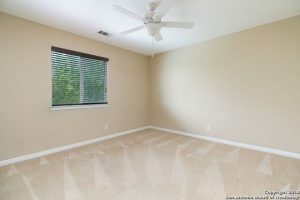 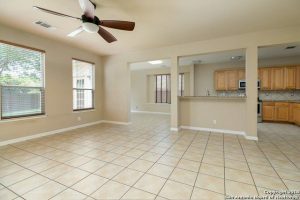 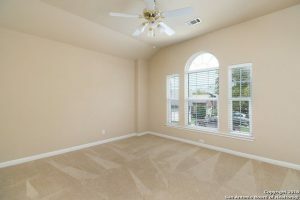 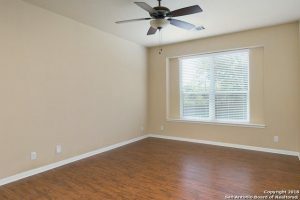 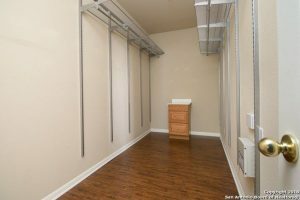 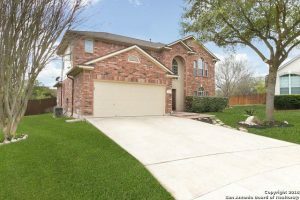 This wonderful home features an open floorpan with master bedroom down, dual loft areas, granite countertops, tile and laminate flooring and located on a private cul-de-sac lot. 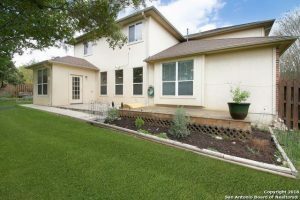 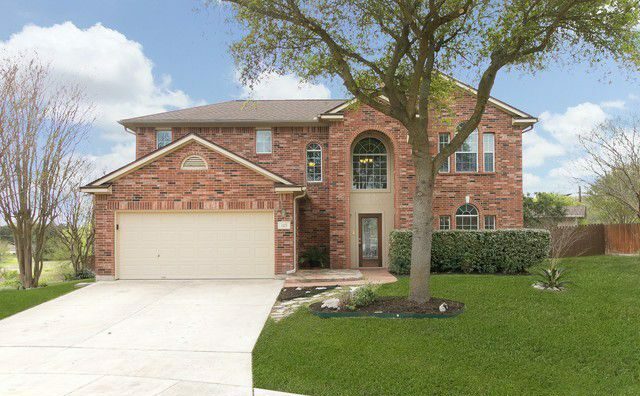 just outside 1604 in the heart of Stone Oak with NEISD schools the location can’t be beat. 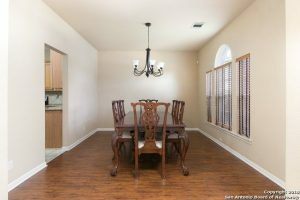 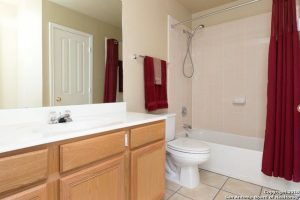 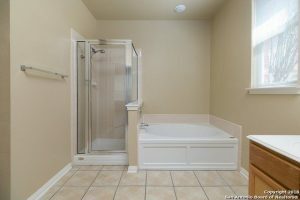 Visit this home to appreciate its features and charm.